When paired with Central Fill, our program can increase your profitability with lower refill costs, reduced inventory levels, maximized formulary compliance, less waste, and an extremely low error rate. Central Fill solutions improve pharmacy workflow for prescription-filling, resulting in better patient outcomes. If your practice processes a high volume of prescriptions daily, Providen’s Central Fill services can help you spend less time dispensing, and more time focussing on patient care. Central Fill frees your time by outsourcing centralized prescription assembly, product verification, and packaging, with the finished product delivered right to your pharmacy. Central Fill lowers the labour cost to fill prescriptions by moving that process into a safe, centralized prescription assembly monitored by a registered pharmacist. Centralized fulfillment leverages automation, reducing pharmacy inventory costs, while streamlining the supply chain results in greater efficiencies. 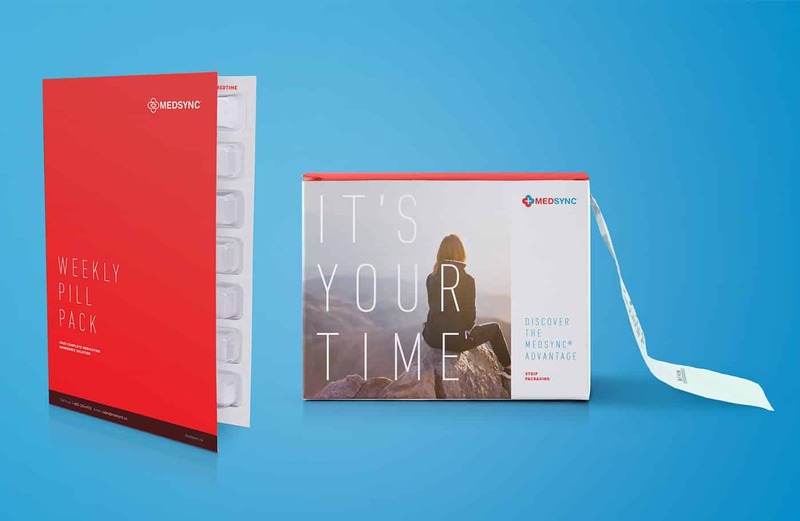 When paired with our Central Fill service, MEDSYNC® can proactively supply up to 70 per cent of your refills with automated notifications to patients, eliminating the majority of outbound customer communication and unexpected refills. Central Fill services are available to pharmacies in Alberta, Saskatchewan, and Manitoba.